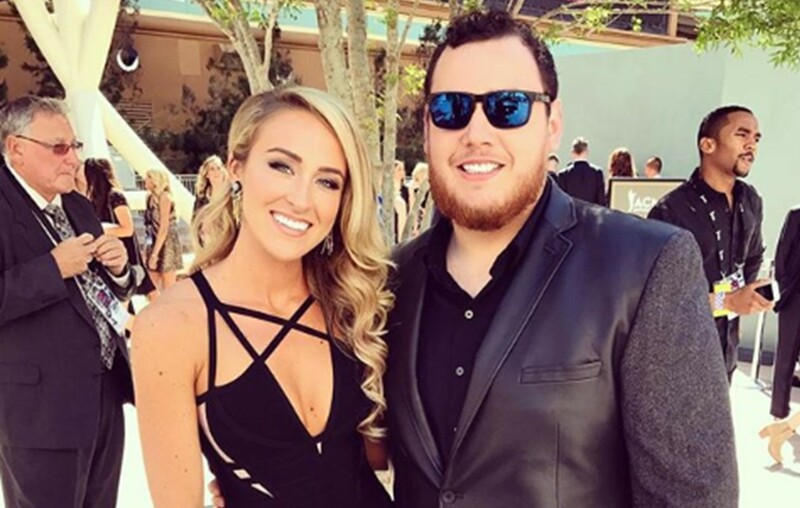 Country music star Luke Combs and Nicole Hocking have been dating for a couple of years, recently got engaged, and aren't afraid to share their love! Country music phenomenon Luke Combs and Nicole Hocking met shortly after he relocated on Nashville from his native North Carolina and was just starting out. Nicole, who worked for Broadcast Music, Inc. (BMI) in Nashville, has been by Combs’ side as he has gone from an unknown to a top artist. Let’s take a look at some of the soon-to-be married couple’s most awww-worthy recent moments below! These two look like they have a blast together and truly dislike being apart. Luke Combs is totally killing it on the country music charts and recently extended his Beer Never Broke My Heart Tour. Be sure to keep an eye out for Nicole! Share this Luke Combs and Nicole Hocking update with other fans of the couple!